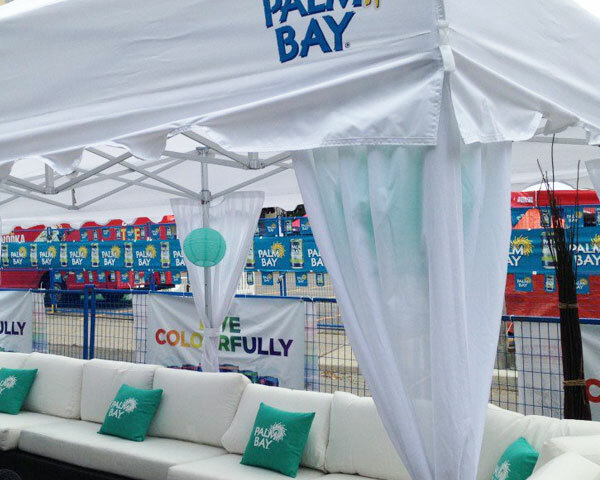 Making customers remember you is priority number one for any outdoor event. 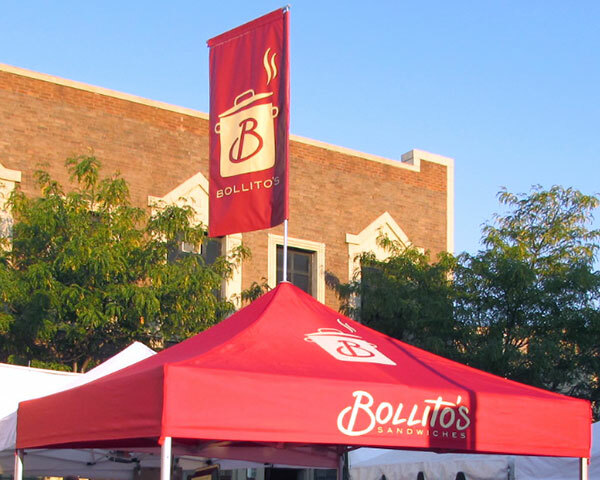 What better way than to build your tent system around every business need possible. 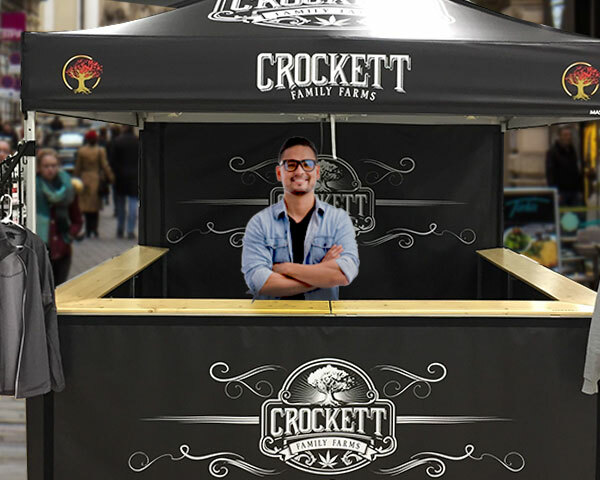 From mobile food vendors with built-in countertops to Realtors® working to get their name known, our upgrades & add-ons empower any space to work hard for your business. 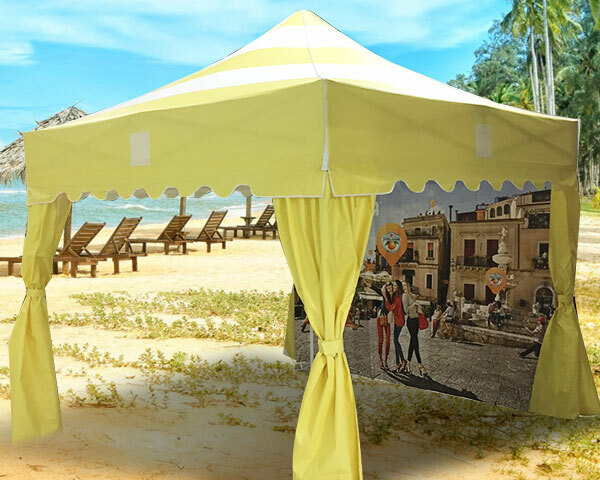 Exclusive to our heavy-duty pop-up tent models, the peak flags add extra height to your pop-up tent system and ensure key branding is visible. 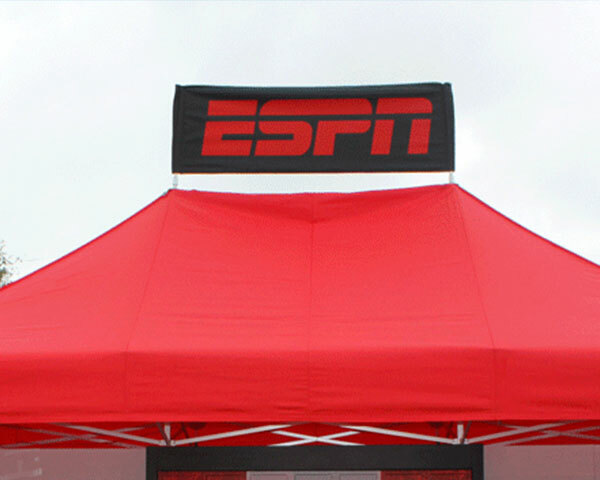 Our heavy-duty pop-up tent models include unique features, including patented roof fittings that allow for peak banner. Banners are ideal for enhanced event signage and call-to-action promotions. When used in combination of traditional TentCraft event structures and accessories, UltraCarpet lives outside the peripheral and creates an unexpected surprise. 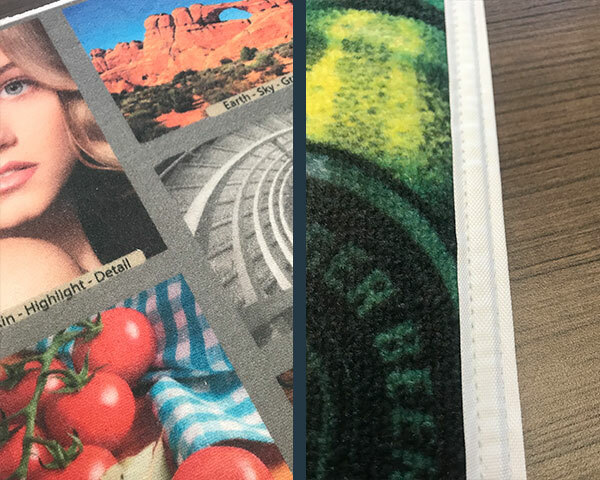 Engineered strong to withstand foot traffic and ideal for event space, tradeshow flooring, restaurants, theatres, office waiting areas and lobbies. Choose between full wood or an impact and weather-resistant plastic that comes in both black and grey to attach to one side of your pop-up tent or trace the entire perimeter. 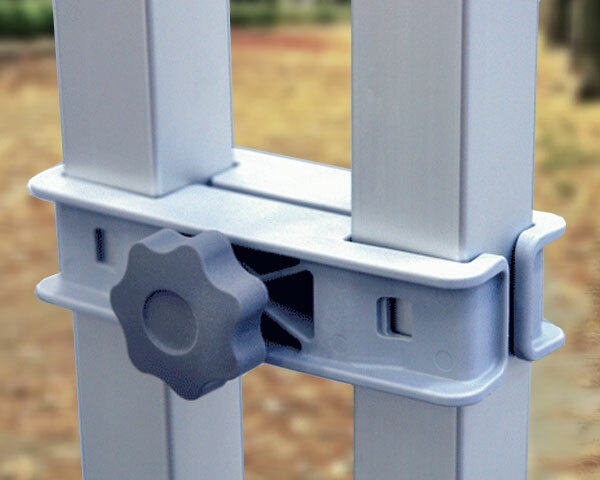 The installation is easy and tool-free. Inflatable leg wraps extend your design and messaging from off the canopy and down each pop-up tent leg. With easily inflation, secure Velcro adhesion and sized to fit snug for every height, the inflatable leg wrap is a quick pop-up tent upgrade. 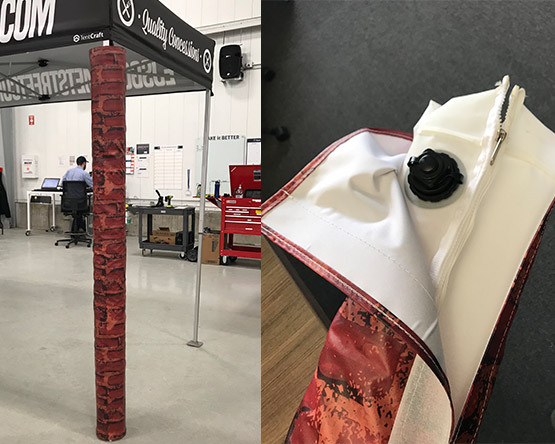 Our connecting clamp systems are simple and efficient, stabilizing pop-up tents of different shapes and sizes in all directions. Our custom corner curtains are great additions for those times when your brand needs a more polished appearance. Easily add them to any of our pop-up or frame tent models to conceal the legs of your tent. Traditional tent valances don't always cut it. Adding scalloped valances is a great way to spice up your event space and turn some heads. Plus, you're not limited to rounded edges. Maybe you want your valance to look like hanging icicles, or maybe you're that dream client who just so happens to have scalloped potatoes as their logo. Either way, we can whip up whatever you'd like.